Today let’s talk about Johnson & Johnson. You know, the iconic health care and pharmaceutical company? A beloved brand that’s trusted around the world but as American as apple pie. 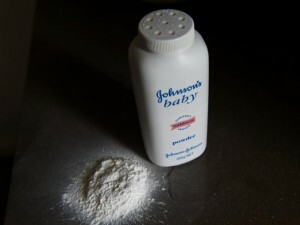 Baby powder? What does baby powder have to do with it? But it’s not just motley fools who buy their stock. As Street Updates notes, six Reuters analysts are rating J&J a “buy,” 11 a “hold,” and 0 a “sell.” That’s right, zero. See? Everyone likes Johnson & Johnson! 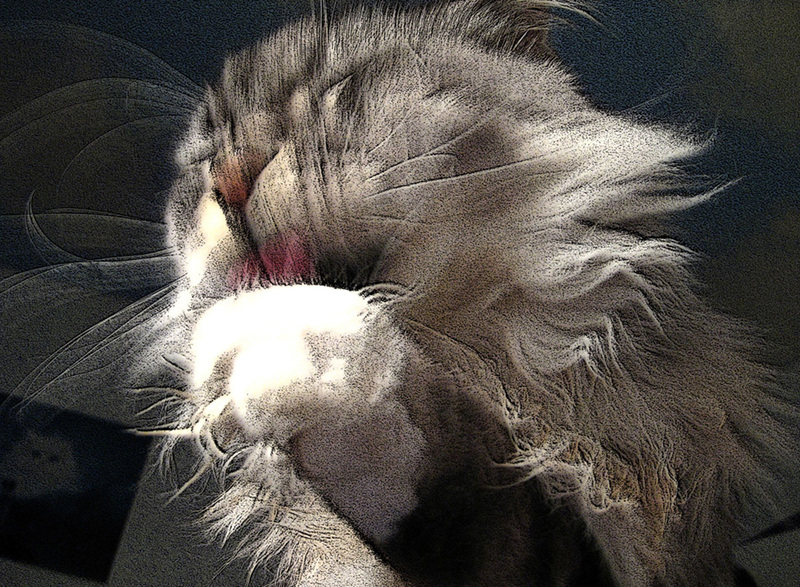 Oh, really, this is getting to be too much! What do you want me to say? 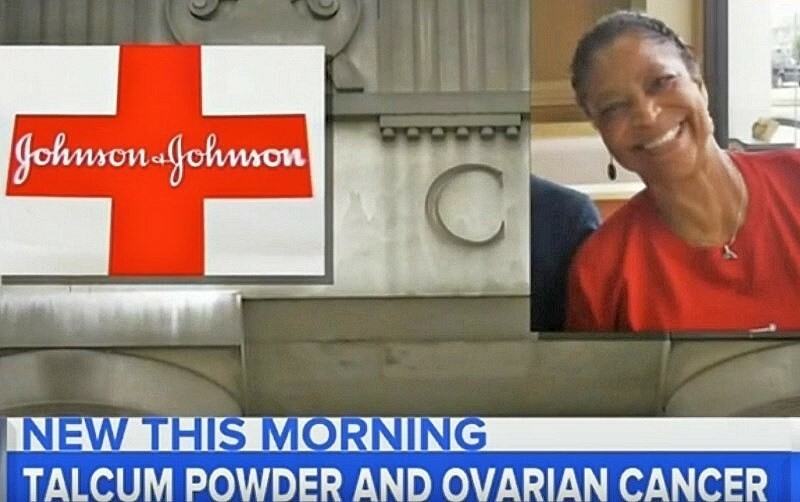 That there are now more than 1200 women suing J&J for covering up the talcum/cancer connection? That one of the jurors that awarded the $72 million told the St. Louis Post-Dispatch that “They [J&J] tried to cover up and influence the boards that regulate cosmetics”? That J&J have spent over $5 billion in legal fines and penalties over the last three years, including a $2.2 billion penalty for illegally marketing an anti-psychotic to children and the elderly, a $2.5 billion penalty for selling faulty artificial hips and $120 million in compensation to women who suffered organ damage and constant pain from the company’s horrific, internally eroding vaginal mesh inserts? OK, there. I said it. I’ll admit it. The internal J&J memo that proves that Johnson & Johnson knew of the baby powder / cancer linkage in 1992 looks bad. It does. And the fact that the same memo also recommends targeting black and Hispanic women (including an “adult Hispanic media program” and an “adult black print effort”) looks bad. It does. But look at the numbers. Look at them! And yes, there’s the 1997 letter from the outside consultant that J&J hired to evaluate their talc/cancer research. The one that eviscerates that research and shows how it consistently tried to downplay and cover up the ovarian cancer risk from talcum powder. But look on the bright side! 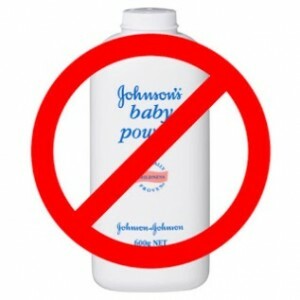 J&J removed the formaldehyde from their shampoo when that was found to be a carcinogen…. Although they have no plans to do that with talc. Yet.